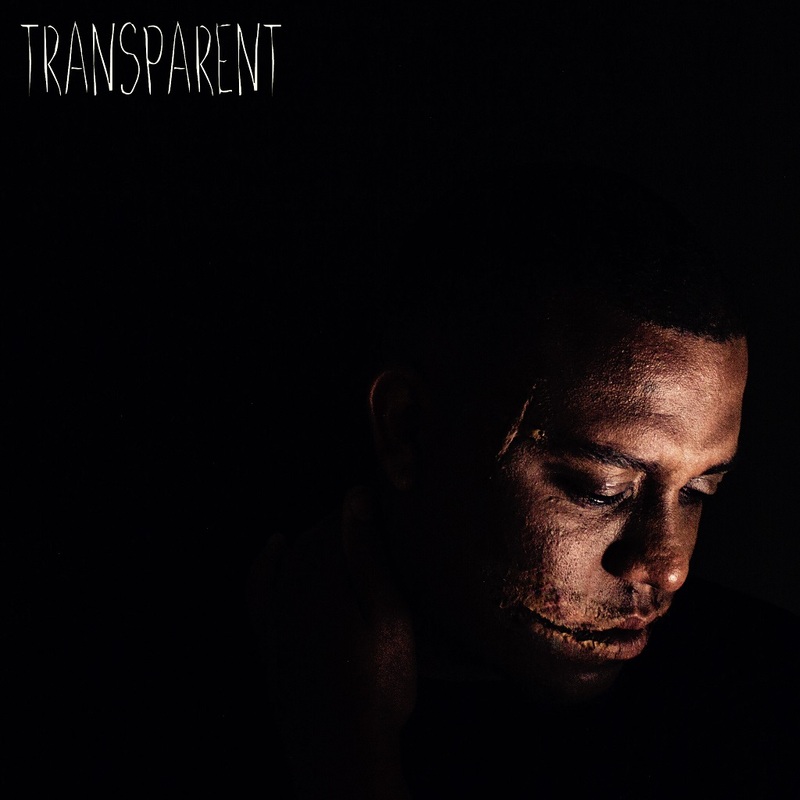 Coming in two days before his birthday is the Transparent EP by Courtney Antipas. This EP comes after Courtney Antipas' hiatus from releasing full-length projects to focus on other things in his life. The Spekk Verdict: Each song on this EP tells a specific story from the first track Know Too Much where he affirms his Christianity. Stay Up is a track dedicated to all fathers that are working hard to provide for their families. Be Yourself is a message to kids growing who emulate other people when they should just be themselves. Kayden seems his delve into his family life as he recounts the events of his unborn son. I Don't Know is a song that reads as a heartfelt letter to the industry. Live For The Truth sees him return to his stance on the first track. One thing I like about Courtney Antipas is that although his music has a Christian message it is not "preachy". It's naturally there. This EP gets a RESOUNDING YES from me. !